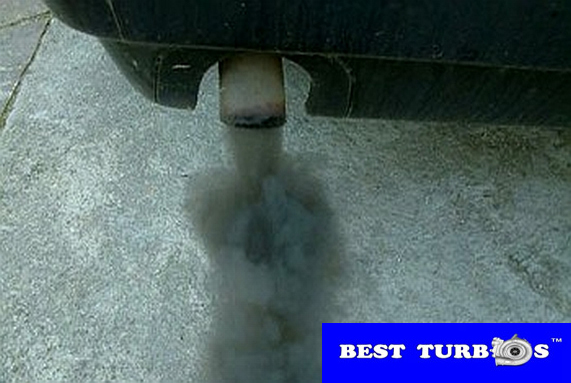 Home » Sitemap » Turbo Problems » Diesel black smoke from exhaust on acceleration what is it? Black smoke from exhaust on on acceleration? 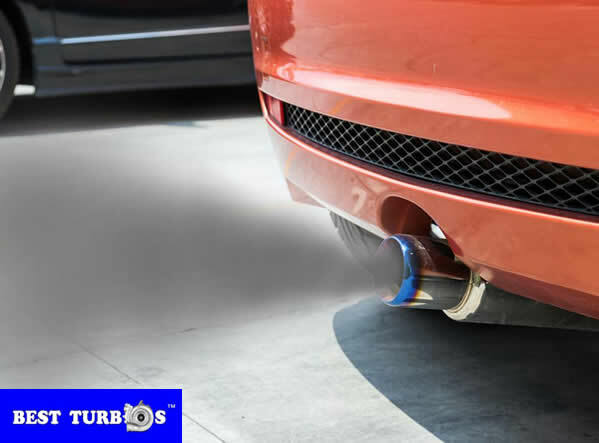 Black exhaust smoke can be caused by turbo failure, less air pressure, faulty MAF sensor, boost sensor,?turbo solenoid valve, split boost hose or faulty ECU, black smoke in the exhaust can occur during hard acceleration. 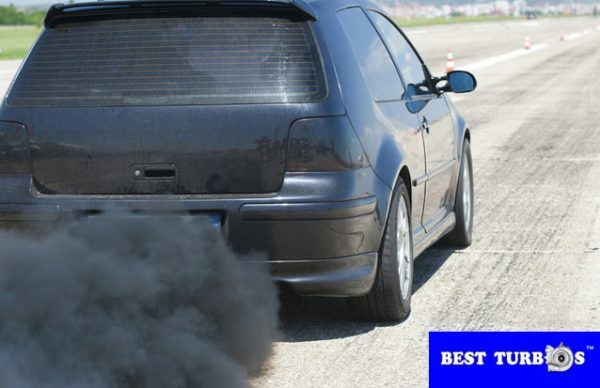 With diesel cars, black smoke means that the engine is “running very rich”. Diesel black smoke on acceleration is mean too much fuel or too little air is mean: maybe turbo failure. Clean burn diesel smoke treatment, good or no good? No good idea 🙂 To reduce black smoke Best Turbos? will check and replace turbo, MAF sensor, boost sensor or change boost pipes, clean or change EGR Valve, turbo solenoid valve or split boost hose. The black smoke will gone 🙂 No solutions no pay! 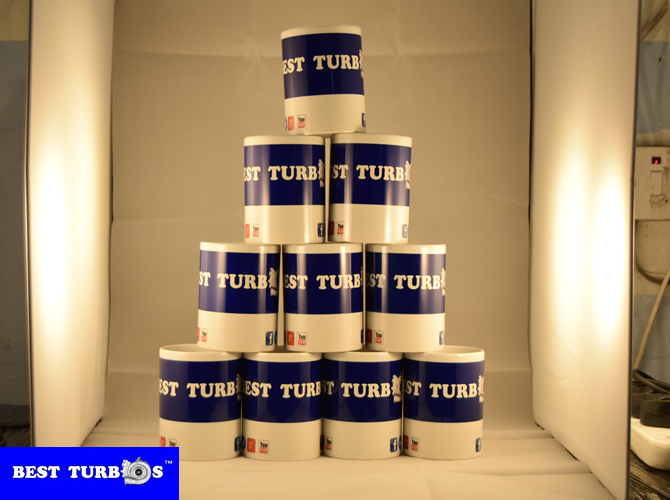 Best turbos will check intake components like sensors, pipes, air leaks, turbo charger, turbo solenoid valve, split boost hose and EGR Valve. 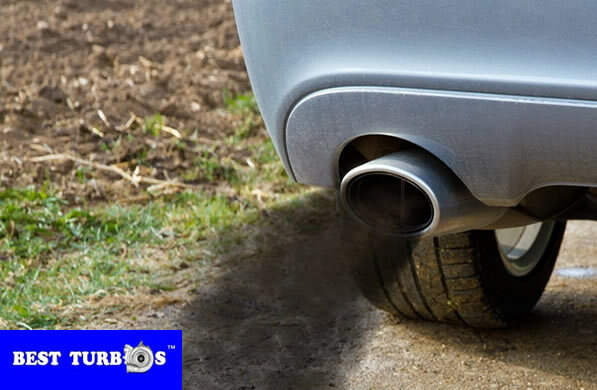 Black smoke coming from your exhaust pipe is a sign that your car is in distress. 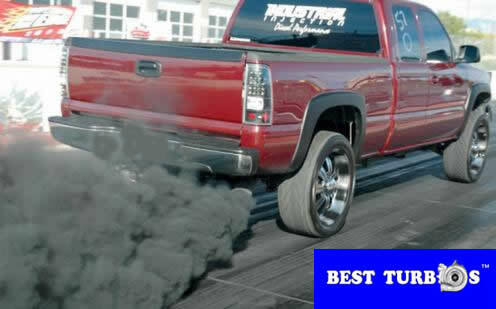 How to get rid of black smoke from diesel engine? 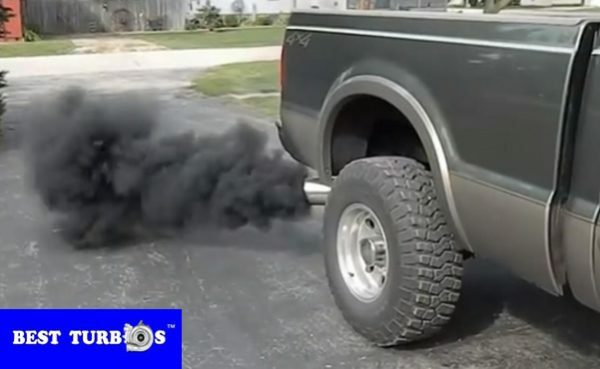 Lack of air is the primary cause of black smoke from the exhaust of a heavy duty diesel engine. 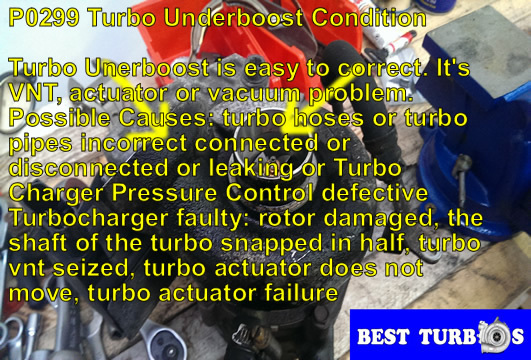 Lack of air can be caused by faulty turbo charger. Black smoke from exhaust turbo or engine is gone? 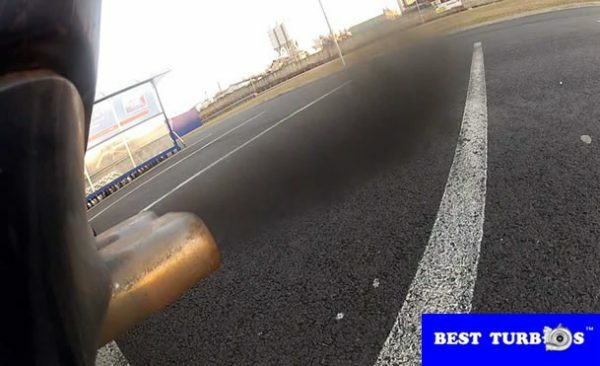 Black smoke, one of the most common fault in diesel cars. Diesel black Smoke: cause foreign impact, seized VNT, missing vacuum, faulty solenoid or actuator and hevy over-fueling is the primary cause of black smoke from the exhaust of a heavy duty diesel engines. 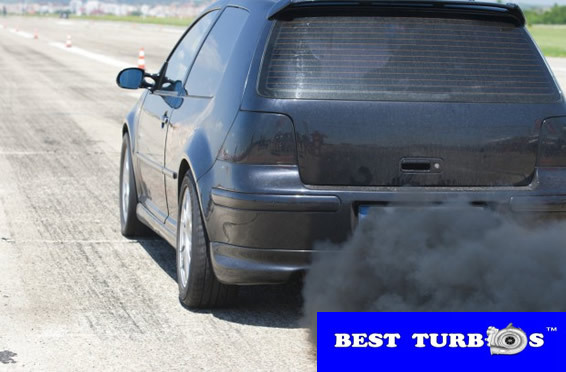 Big cloud of black smoke mean your car needs more air. Black smoke from Diesel engine when starting, turbo not kicking in? My turbo is seized up whats next? Turbo compressor wheel not spinning, turbo it?s seized up and solid now. 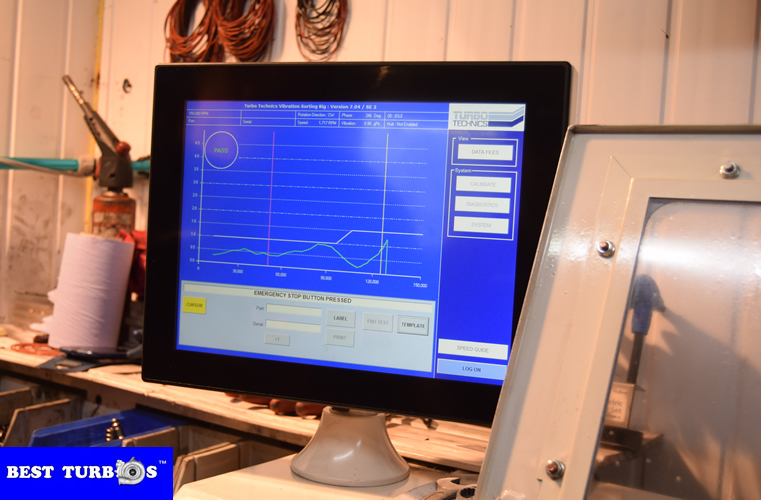 We can check your turbo condition. 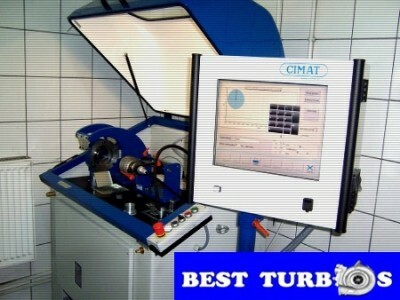 Call us and get free turbo assessment. We will check your turbo system and tell you what a problem is. rough idle and black smoke in the exhaust.